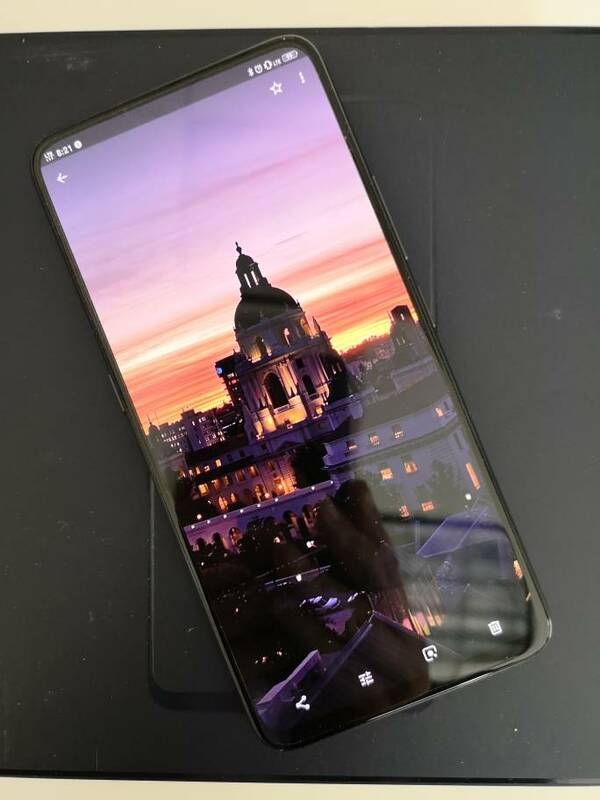 Looking to trade my Nex S with 8GB RAM, pop up selfie cam and 6.59" notchless OLED. The Vivo is a great phone but i am still using my P20 Pro as a primary device. This is a gorgeous black dual SIM International version with 128GB storage comes with box and accessories. Looking for other current phones to swap. Would also be interested in a Pixelbook. Popped in a Verizon SIM and it works great. Bump. Hi Nick sure. Send me a message. Bumping. Let's get this moved. Send me a message guys. I'm almost afraid to ask and I might have overlooked it but how much cash would it take? Traded locally. Please close thread. Is the Oneplus 6T Mclaren Edition a limited edition?